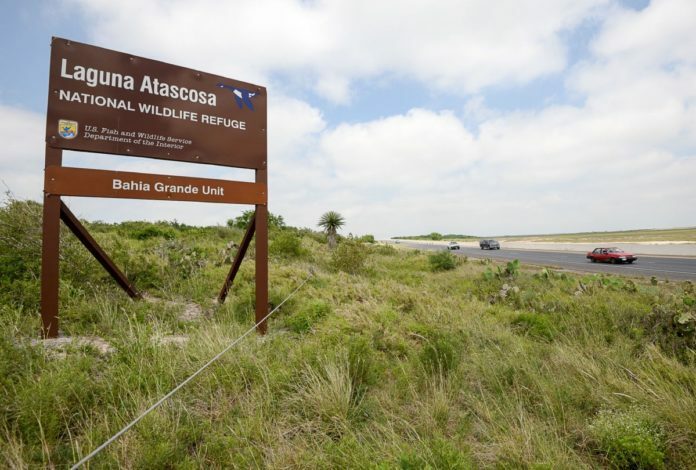 In an effort to reduce the number of exotic animals at Laguna Atascosa National the wildlife refuge has increased the number of hunts for the species. The refuge says nilgai antelope, feral hogs and fallow deer damage the habitats and infrastructure at the park, plus some carry cattle fever ticks that can spread to animals at the refuge. Two additional public hunts for the exotic species will be held April 7 and 8, and then again on April 14 and 15. The refuge says it will issue 40 permits for each hunt that will be available first-come, first-served beginning March 5. The permits cost $60 and each hunter will only be allowed to buy one.